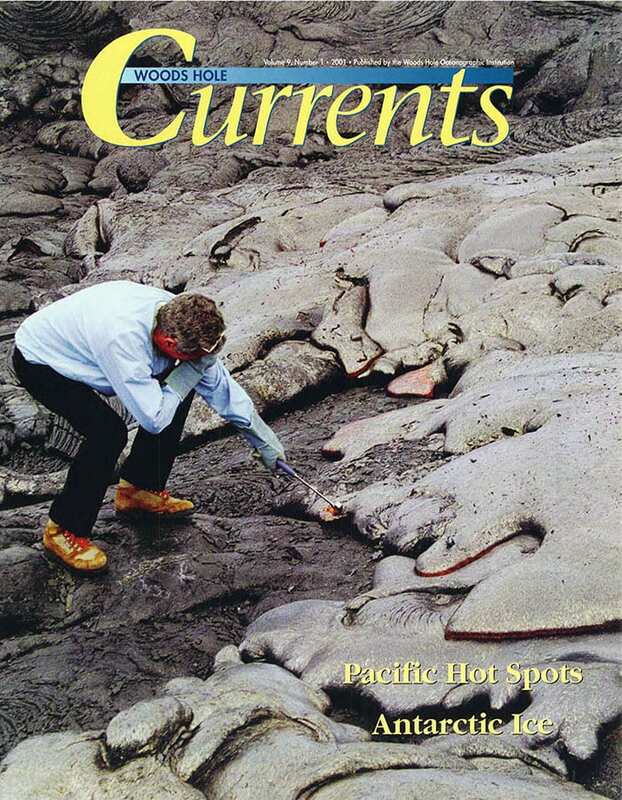 The Seafood Dilemma: Does It Matter Where We Get Our Seafood? 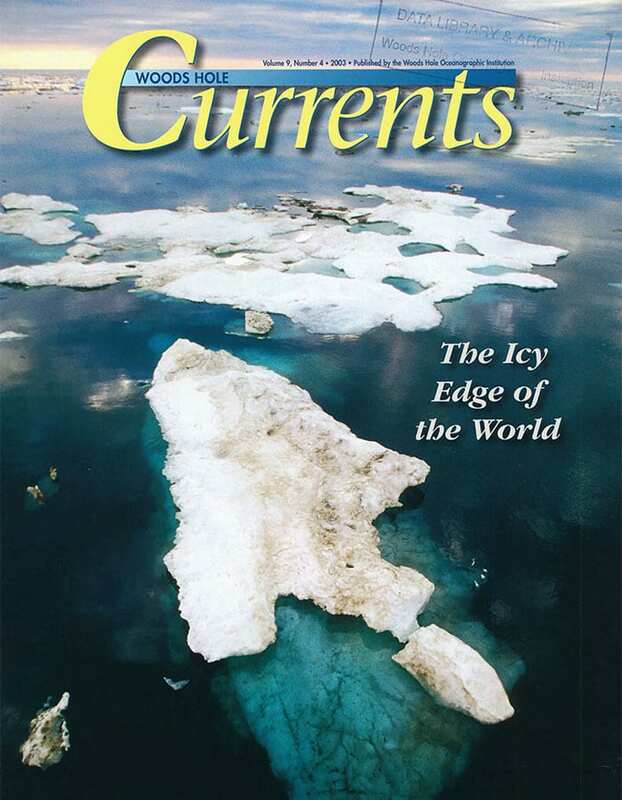 Fire and IceClimate Changes of the Past…and Future? 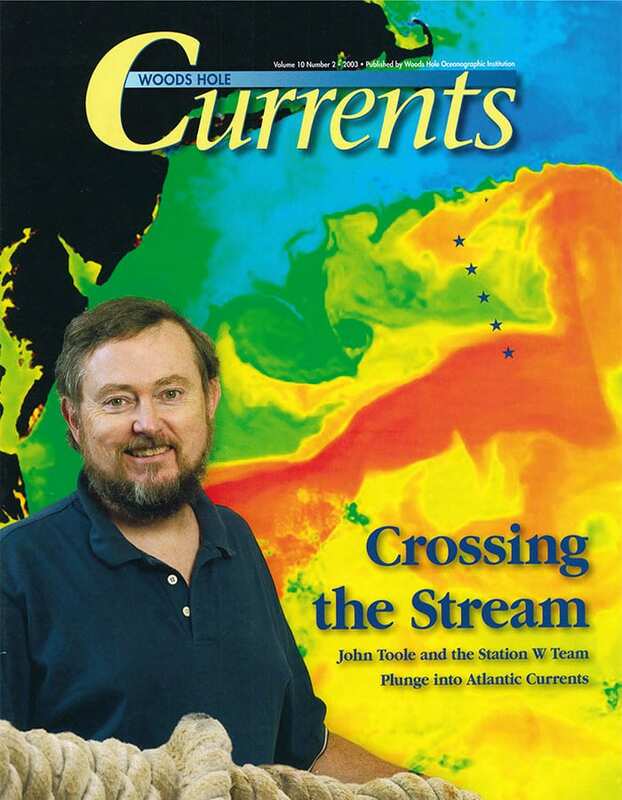 Woods Hole Currents is a 20-page publication, written for a lay audience. 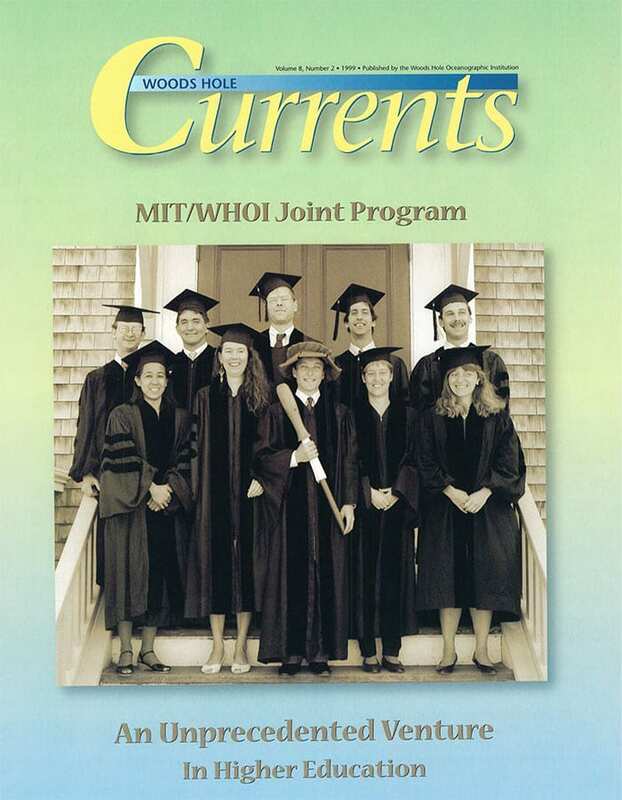 Each issue provides descriptions of oceanographic expeditions and lab accomplishments, profiles of WHOI people, and reports on Institution news. 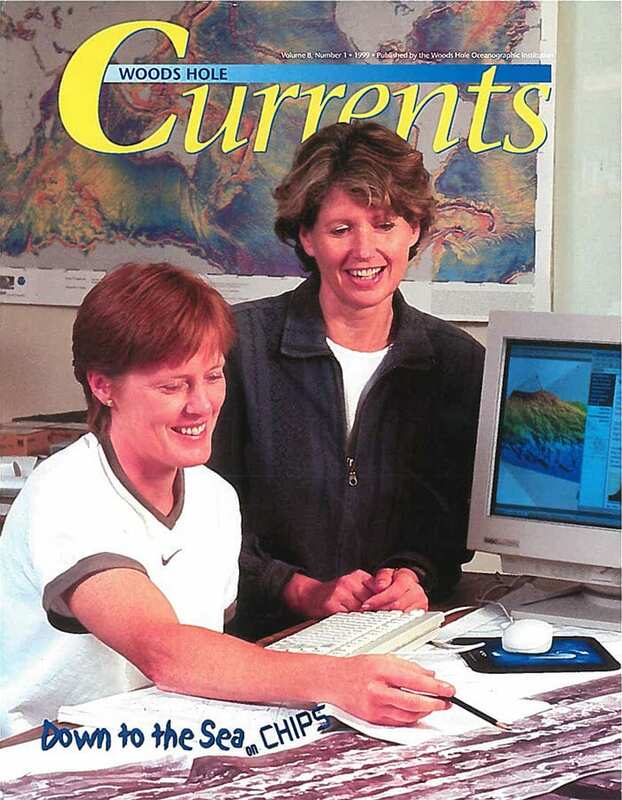 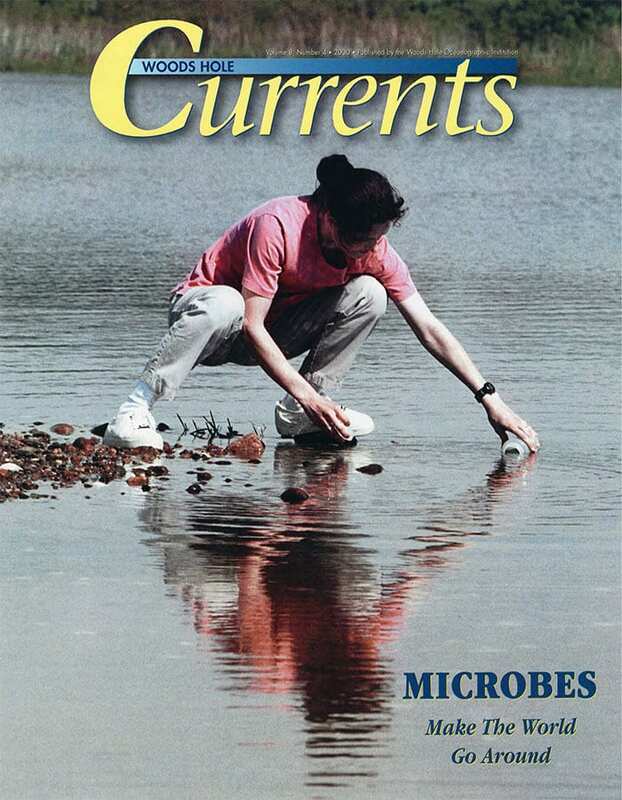 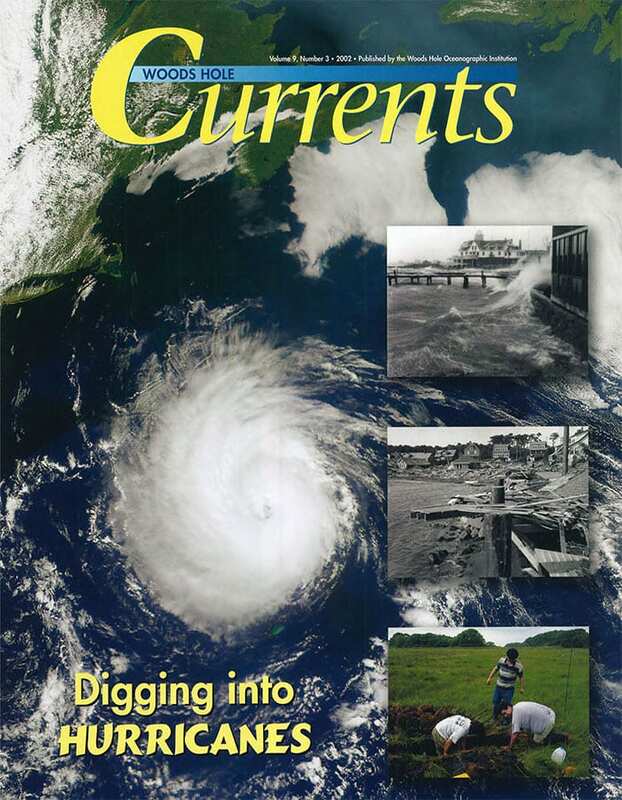 Woods Hole Currents published its last issue in 2004. 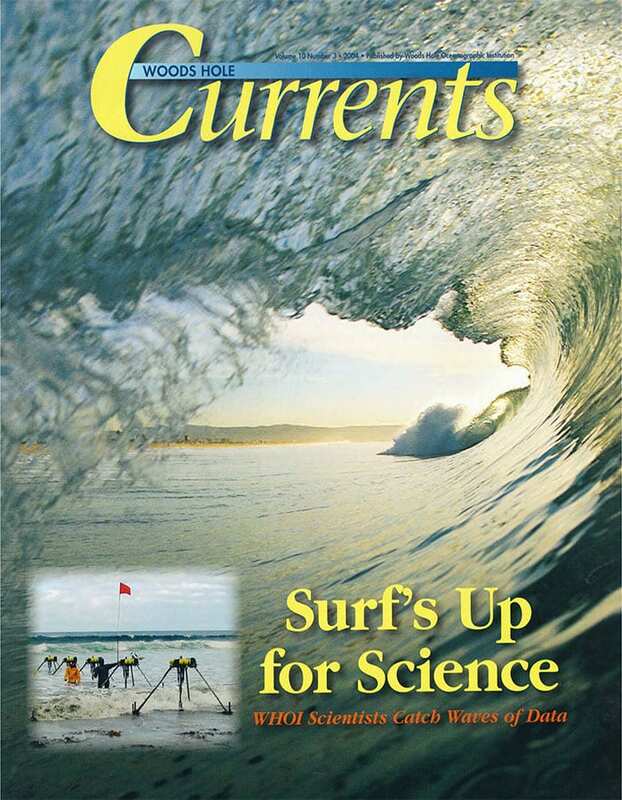 Below are electronic versions of the magazine. 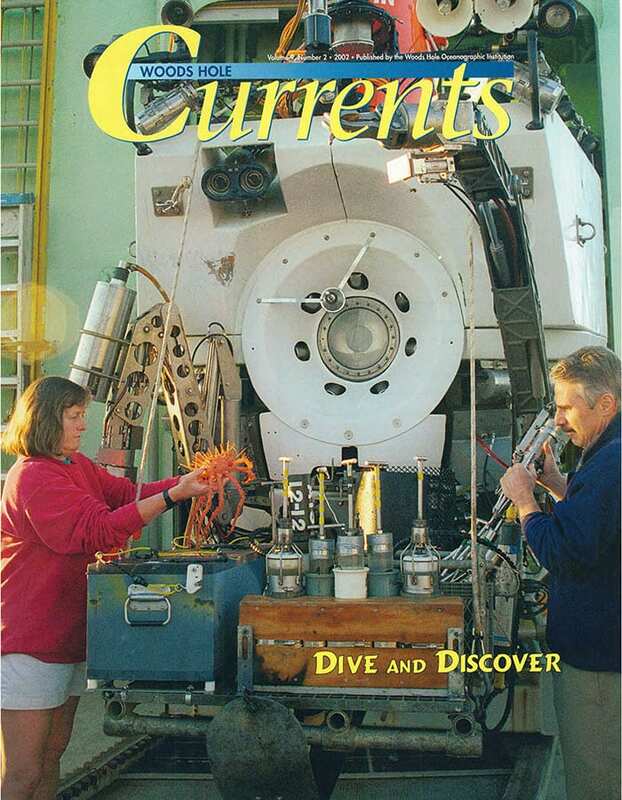 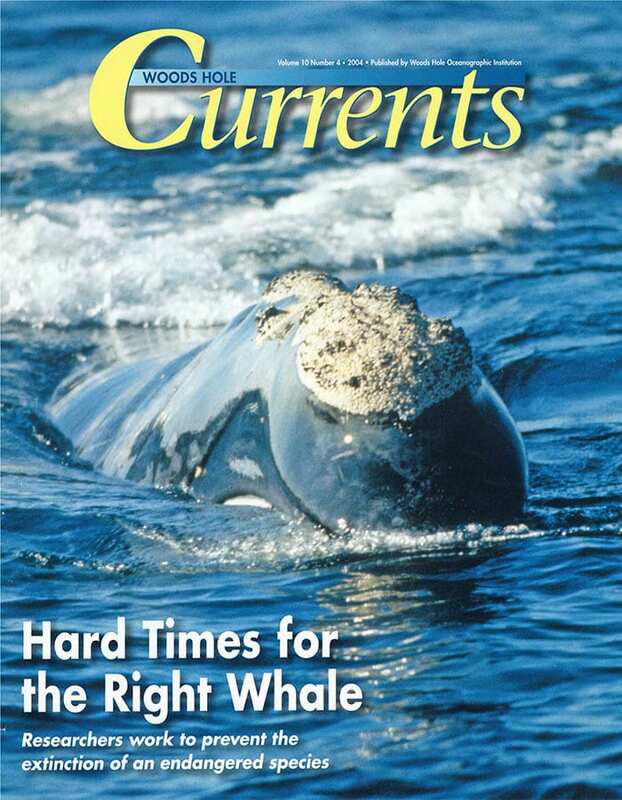 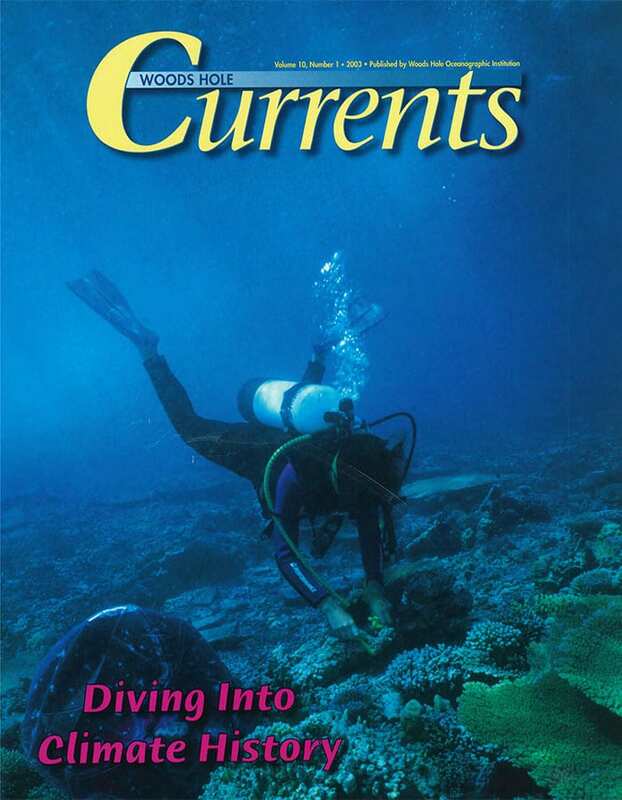 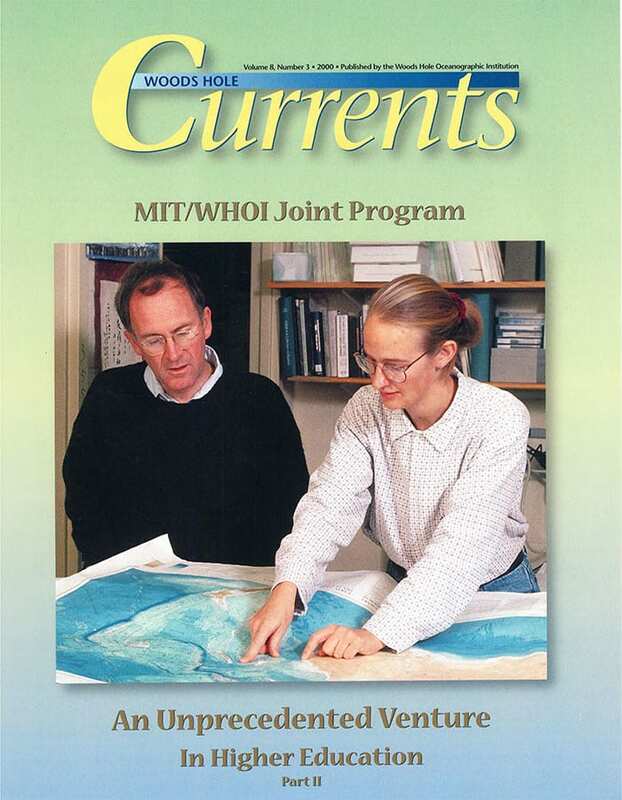 If you would like to purchase a complete issue of Woods Hole Currents, please visit the WHOI Store.